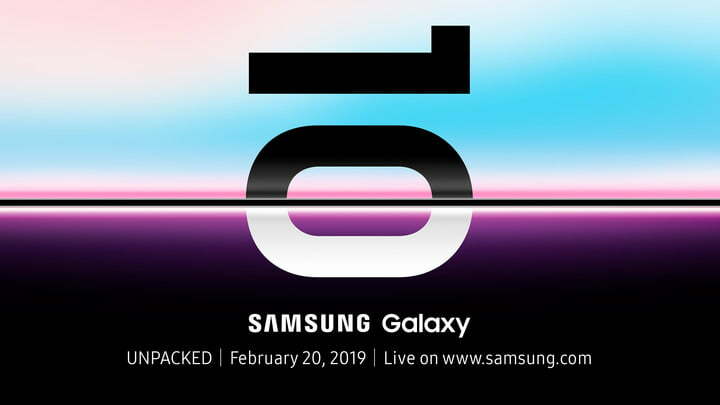 Samsung Galaxy S10 family will be released on February 20, and virtually everything is known about this phone beforehand. However, if you've somehow managed to miss all the leaks and rumors, here's a recap. In the photos below you can see images of dummy models. They may not be powered up, but the design is on point. These are Galaxy S10 and S10+ phones. Both of them will have a very slightly protruding rear camera setup, which is something we didn't see from renders before. Other than this, we know that the S10 family will come with an Exynos 9820 chipset, and it will come in various memory configuration (upon which different versions will be priced). The regular Galaxy S10 will have a single selfie camera sensot placed inside the Infinity-O display, while the S10+ will have two of them. Also, the Galaxy S10 will come in several colors, Black, White and Green. The Green color option may be the new addition, however, the White one may be the star of the show. It's not your everyday white, but rather pearl white, gorgeous iridescent hue and it will probably be the most sought after color version. You'll be able to buy this phone the very next day from the day of the event. Pre-order will start on February 21, so if you are anxious to buy your S10, hang in there for just a little while since he phone is coming very soon.